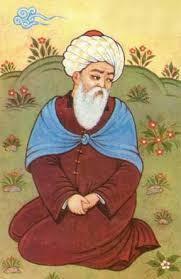 Jami was a 15th century Persian poet and theologian from the school of Ibn Arabi. 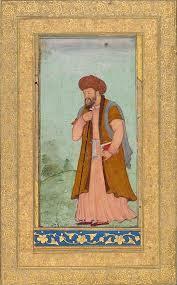 A great scholar and mystical man, Jami also composed lyrics and idylls and was a respected historian. 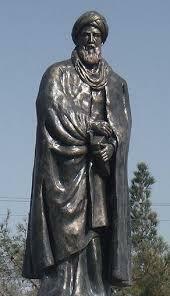 Jami was born in August 1414 and most accounts put his place of birth as Jam which is now known as Ghor Province in Afghanistan. An alternative place of birth is a small hamlet called Karjerd in Khorasan, though Jam seems the most likely. While Jami was still a young boy his father took the family to the much bigger city of Herat where Jami received an excellent education, studying mathematics, science, Arabic literature and Peripateticism (Greek philosophy). When he began writing he took the name Dashti at first, because his father originated from Dasht. He soon changed it to Jami though, in honour of his own birthplace. He was keen to complete his studies in scientific subjects so a move to Samarkand was advised, this being acknowledged as the best place to be in the Muslim world for that purpose. 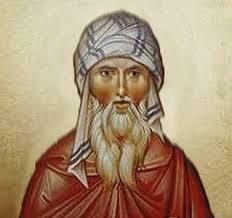 He became a Sufi, following the Naqshbandi Sufi Order, and set out on a grand pilgrimage which would enhance his reputation across the whole of the Persian territories. He became a Sufi shaykh (or sheikh) in 1453 and set about teaching that there is a clear distinction between two types of the Sufi faith. These are now called the prophetic and mystic spirit. He was an extremely pious man and devoted his life to Sufism. He claimed to have had a dream as a young man which told him that he had to take God into his life and become his faithful companion. 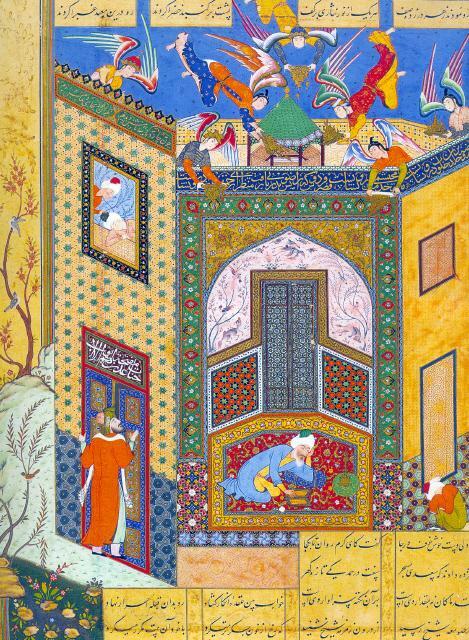 He followed the Sufi Sa’d-alDin Kasgari closely and their bond became ever closer when Jami married Kasgari’s granddaughter. They had four children, but three died in infancy. Alongside his all-important devotions he managed to write some eighty seven books and letters covering religious and scientific subjects. Some were written in prose style and others in verse. Remarkably he wrote a manual including accurate calculations and advanced scientific drawings on the irrigation system of Herat and it is still used for reference today. As a poet he was inspired by the ghazals written by another Persian sufi poet called Hafiz. A “ghazal” is a form of poetry which includes a refrain and rhyming couplets. Each line shares the same meter. 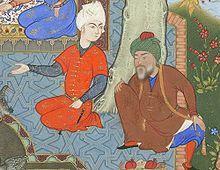 Most historical accounts show that Jami died in November 1492, aged 78.